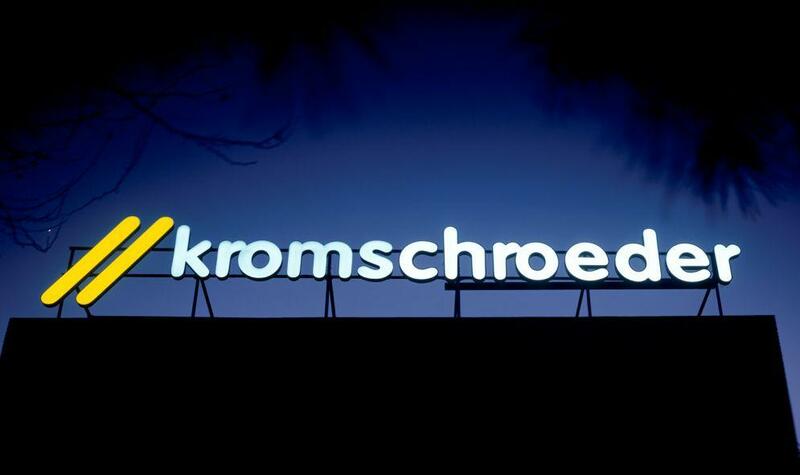 Kromschroeder resources devoted to innovation and self-development of products and technologies that provide new answers to the demands of different customers, researching and participating in development projects in close collaboration with industry and cooperating actively in programs sponsored by the European Union. “Smart Gas Meters & Energy Efficient Middleware for Embedded Services” for the community project ARTEMIS ME3GAS 2011-2013. As result, a new generation of Smart Meter has been developed, like the gas diaphragm meters themisalpha equipped with electronic indexes, and themisplus and themislog providing capabilities that go far beyond the simply remote reading. The combination of the different options (time & cunsumption dependent tariffs, integrated valve control, load profiles, communication range control, data logging, etc.) allows the perfect fit to the needs of our customers. 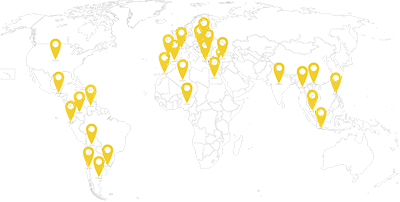 INNPACTO Project 2012-2014 “interoperable, intelligent and integrated distributed energy management and user-focussed system”. AEESD Project (Acción Estratégica de Economía y Sociedad Digital) within the Plan Nacional de Investigación Científica, Desarrollo e Innovación Tecnológica 2013-2016: “Development of printed labels in various formats to fraud detection by magnetic field”.